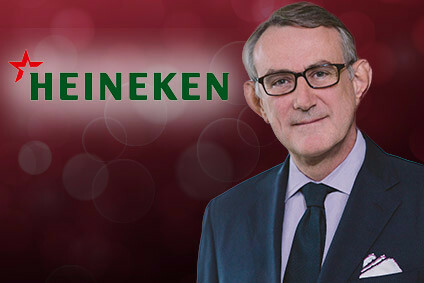 In early-2018, Heineken reported its results for the year prior. Sales in the 12 months of the year came in 6% up on 2017, with all reporting regions posting volumes increases. 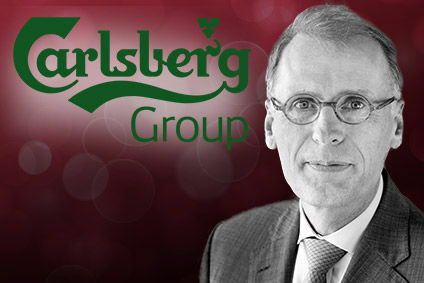 Here, just-drinks considers Heineken's performance over the last five years to see what the wider beer category can learn from the brewer.